Norship Manufacturing is a part of the Norship Group of companies which provides manufacturing, engineering, repair and maintenance services to the maritime and heavy industries. 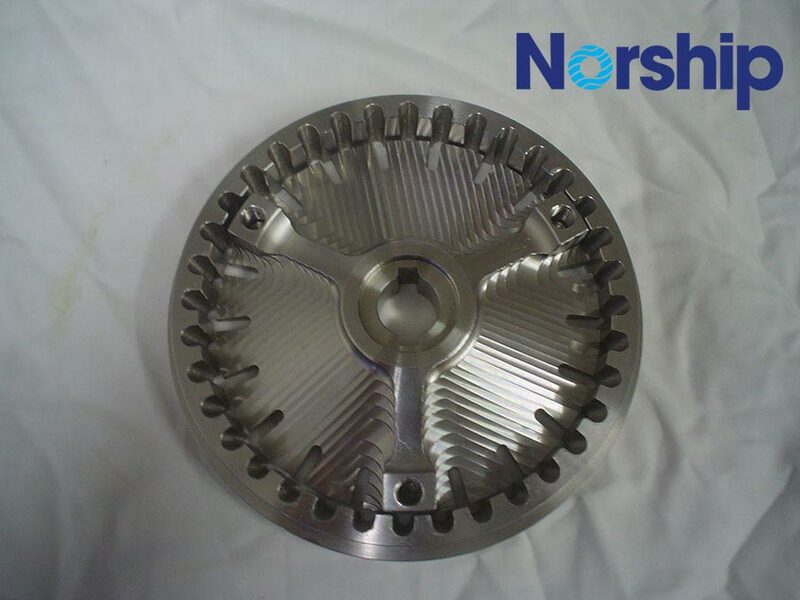 Norship has highly experienced local team that have a long history in high quality advanced machining, remanufacturing and engineering of components. Many of the Norship team have previously worked for PDA, NERCO, Cummins/NERCO & NQEA for many years and have exceptional skills, in depth knowledge and experience in their fields. 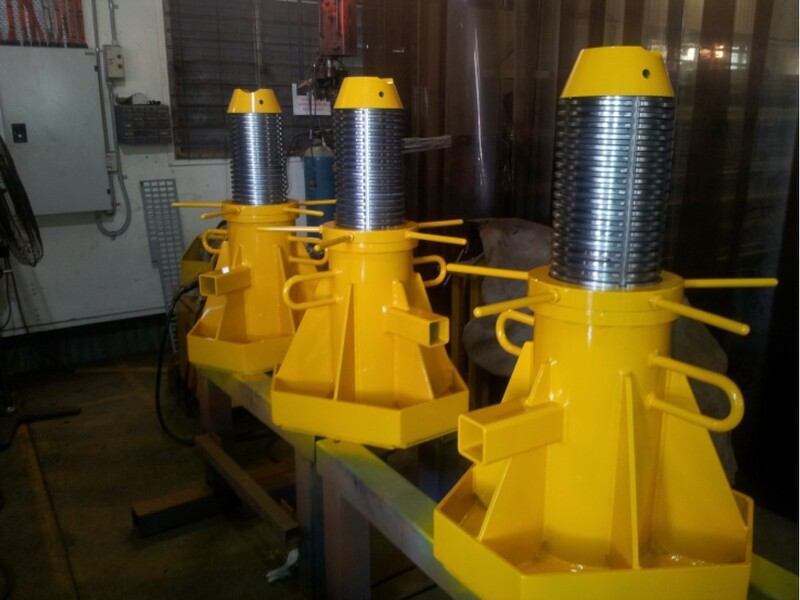 Our team includes highly experienced specialist machinists and welders.